My website offers a lively, current and topical insight into the wine region of Burgundy, its people, wines, vineyards, winemaking and its market. It covers both traditional and contemporary themes. It is a place, for example, where wine growers and makers can voice their opinions, concerns and hopes on a wide reach of topics. 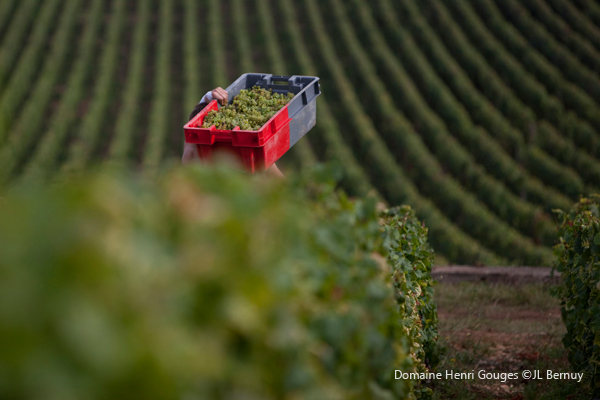 Clearly the market, both in and for Burgundy, is a issue at the forefront for many producers and this is reflected in the briefings and films on the website. It is an open forum to represent different and sometimes conflicting views from anyone involved in Burgundy from grape to glass. The films, briefings and tastings are freely available to anyone visiting the website. If you wish to sign up with your email, I will endeavour to email you an alert when I post new content on the site. I also have a more breezy blog, the English Nose www.theenglishnose.com which encompasses any wine related theme which appeals. The commercial side of the website is the annual Burgundy Briefing Vintage Report, which I have been writing and selling to a subscription list since 2004. At the heart of the Burgundy Briefing website lies my annual vintage report. This focuses on the Côte d’Or, the most illustrious stretch of Burgundy. 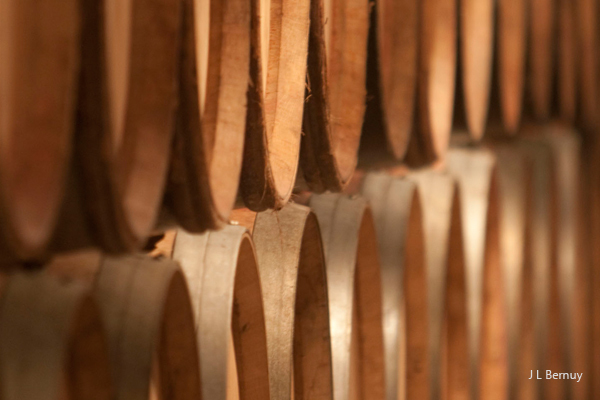 It is based on extensive tastings of the vintage which is maturing in barrel. I publish my analysis each November, shortly before the wine is offered for sale. In Burgundy’s en-primeur market, where wine is sold before it is bottled, the current report enables prospective buyers to make informed decisions. 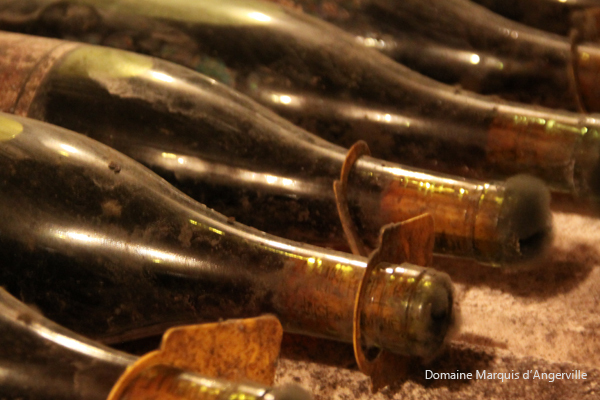 Past reports become references of style and quality for purchasing previous vintages, increasingly relevant in today’s market in which fine Burgundy is re-circulated via auctions and the internet, but also to make knowledgable choices from restaurant wines list. With over 300 pages it is a substantial tome about a relatively small, but complex area, which produces many of the finest wines in the world. Researching this requires experience. I have been tasting Burgundy in barrel, at the same time each year, for eleven vintages which provides me with an ever growing reference. In late May and into June I taste whites and throughout October the reds, to compile my in-depth report. Fifty pages or so are devoted to an analysis of the vintage, red and white separately, with many contributions from the growers. It is not feasible to visit hundreds of growers, but it is possible to make a detailed assessment of the principal villages and the important premier and grand crus within them by tasting with seventy to eighty producers. This enables readers to select wines on the performance and style of specific villages and vineyards. I start from the beginning, in the vineyard. 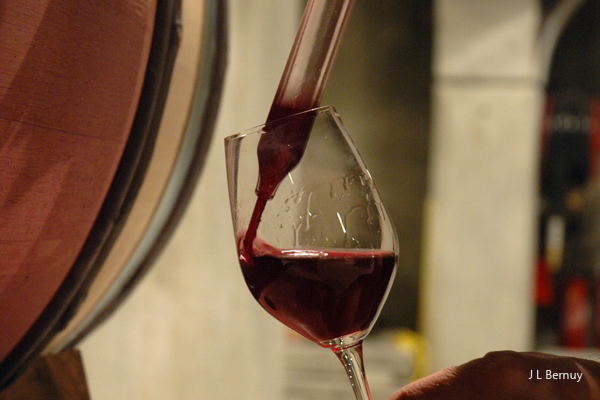 The Season: Defining factors for the vintage. The Harvest: Conditions, volume, quality and health. Analysis: A section for the more technically minded, wine professionals and Master of Wine students. This delves into acidity, sugar and tannins. Cellar: Techniques used by the vigneron to manage and express the vintage character. Style: My analysis of the style of the vintage and the growers’ impressions. Quality: My assessment of the all important quality and the growers’ opinions. Vintage Comparisons: How it measures up in style and quality with other vintages. Villages: An over view of each of the principal villages on the Côte d’Or; the style and quality of the village wines and specific lieux-dits (named vineyards). Vineyards: Drilling down into the premier and grand crus within the villages; which vineyards stood out or under-performed. Ageing capacity of the vintage and when to drink the wines. The market in and for Burgundy. This is not a dry analysis of statistics, but reflects the growers’ perspectives and my observations. Some 200 to 300 pages of tasting notes with scores out of twenty for wine from a wide range of producers on the Côte d’Or, including the glitterati.I visit between seventy to ninety produces, mainly growers but also a handful of the top negociants. 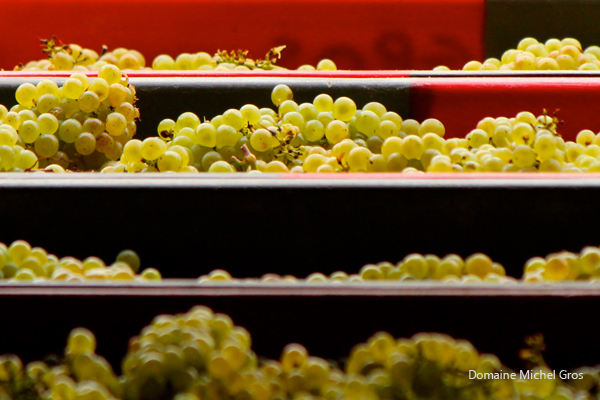 I do not dash in and out of cellars to visit as many domaines as possible, but take time speaking with the growers. Their impressions are recorded in the vintage report to make this as comprehensive as possible and I write an introduction to each producer in which they share their experiencesof the vintage. I highlight wines which stand out in each cellar with an asterisk and from this select a hit list of favourite red and white wines of the vintage. Burgundy is made to be drunk and enjoyed, preferably with family and friends – something that could become overlooked, particularly now that Burgundy is in the limelight and the wines are increasing in price year on year. I have compiled a red and white cellar selection of wines to accompany meals. (I began this with the 2014 vintage for red and the 2015 vintage for whites). I have grouped the wine for different occasions, selected by style and quality, with some suggestions on comparing and contrasting terroir. A selection of red and white wines suitable for kitchen suppers and, moving up a notch, for supper parties. Dinner party wine collections: For example for the reds – the elegant collection; Smooth and supple; Full-bodied and rich; Deep, dark and maybe a little strict. For the whites – pretty, delicate, pure and high toned collection; elegant collection; fuller bodied collection and the powerful collection. For the collectors three collections (in red and white) of wines to lay down: Wines to impress; Quiet power; Intensity and finesses. I like to include several vertical flights of red and white premier crus to consider how past vintages are developing and when best to drink them. Generally I compile the whites into a review, updated each year, which extends back to 1999 and the reds flights are included with the red tasting pages. In the 2016 report the wines reviewed are accompanied by films on the website with the vignerons in their vineyards explaining the terroir. I began the Burgundy Briefing with the 2004 vintage, not an easy vintage with which to embark on comprehensive tastings from barrel. It was originally conceived to continue the work in Burgundy of my Master of Wine mentor Clive Coates in his publication The Vine, while being quite different.